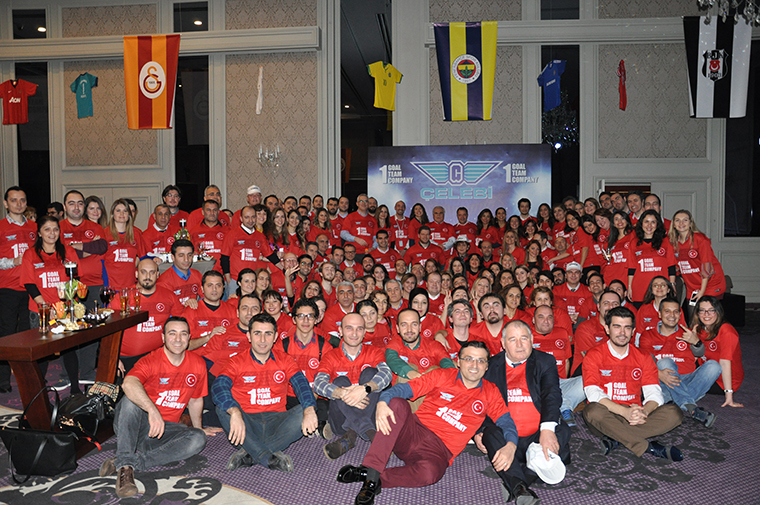 Çelebi Headquarters’ Employees gathered for the New Year’s first corporate event on 8.1.2016. Onno Boots, Group CEO presented the strategy roadmap until 2020, and executives’ messages delivered by a short video. 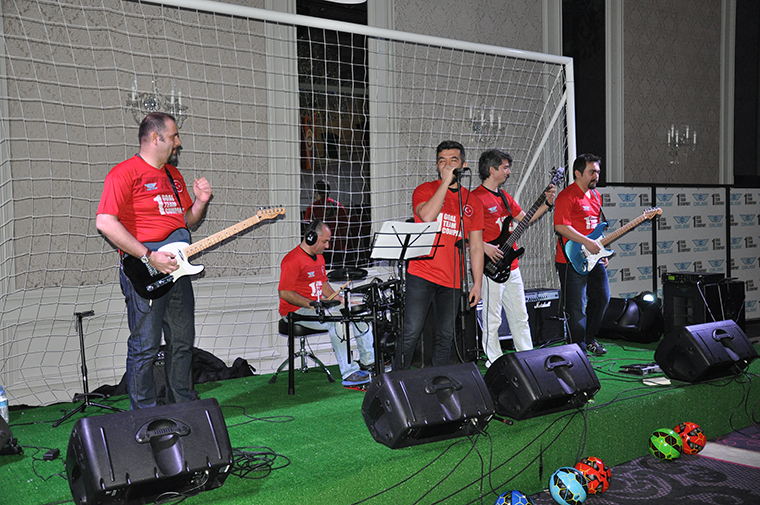 The event continued with the «Çelebi Band’s * (formed by the Çelebi Istanbul station employees) performance.